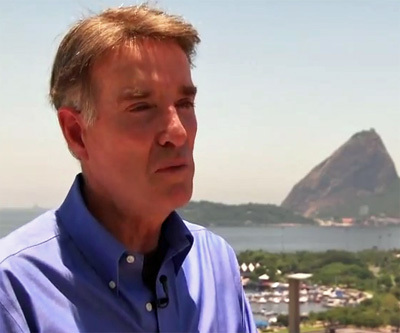 Brazil's Eike Fuhrken Batista, the world of mining's richest entrepreneur, has confirmed he will delist his coal firm CCX, in an effort to recover investors’ trust and part of his shrinking business empire. CCX, which Batista spun off last year to manage his greenfield coal mine project in Colombia, released a statement late Tuesday confirming the magnate plans to take the company back into private hands, barely a year after taking it public. The mining billionaire offered to pay as much as $2.11 (R$4.31) per CCX share, which is two times their value at the end of last week, payable in stock of other public companies controlled by his EBX holding group. CCX, the smallest of Batista’s publicly traded companies by market value, as been developing mining projects in Colombia, including two open-pit mines and one underground longwall mine. It has also been working on a 150-kilometer railroad and a deep-water port. Batista, who owns five public companies, famously said in 2008 – when his fortune was put at $6.6 billion, ranking him at No. 142 on the Forbes list – that his goal was to become the richest man in the world in five years. Fast-forward to 2012 and he climbed 135 places to become the 7th richest person on the planet, but still a long way away from Mexico's Carlos Slim who has more than twice Batista's money. He was born into mining and is the son of a former CEO of Vale, the world's second largest miner and iron ore titan.